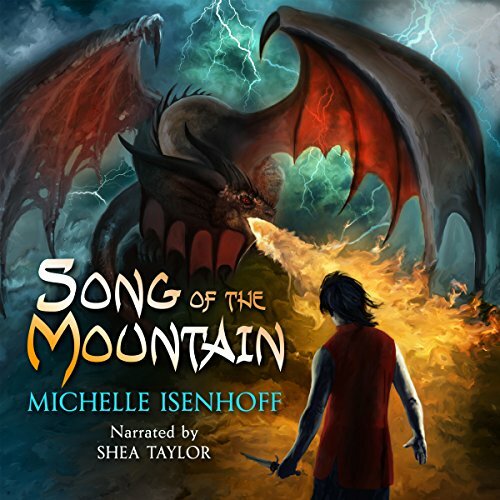 Showing results by author "Michelle Isenhoff"
Orphaned at a young age, Song has grown up listening to his grandfather recite legends of the distant past. But it is his own history he seeks to uncover, particularly the events surrounding his parents' deaths. That is a secret closely guarded by his grandfather. Then Song discovers an heirloom that links him to an ancient prophecy. His destiny lies within the old tales he has scorned. Song must follow the path that killed his father. After a tantrum Emily Preston is shipped from her plantation home to her innkeeping uncle in Detroit. There she meets Malachi, son of freed slaves, who challenges many ideas she grew up believing. 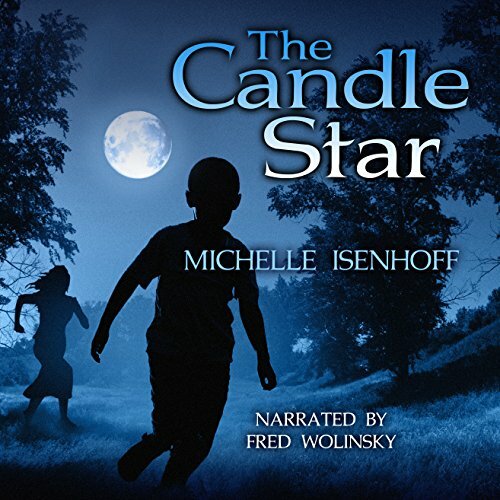 But when Emily stumbles upon two runaways hidden in her uncle's barn, she finds that old ways die hard. And Mr. Burrows, the charming Southern slave catcher, is only yards away, lodged in the hotel. Our 14 yr old daughter LOVED IT!! 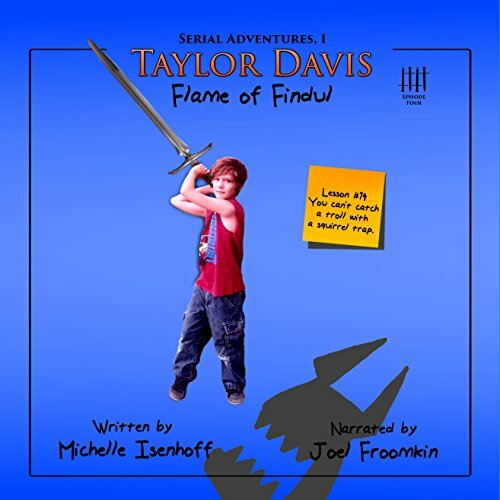 Taylor Davis didn't want to move to the Caribbean, and he certainly doesn't want save the world. But when he's sucked into a supernatural world of angels and their adversaries, that's exactly what he must do. 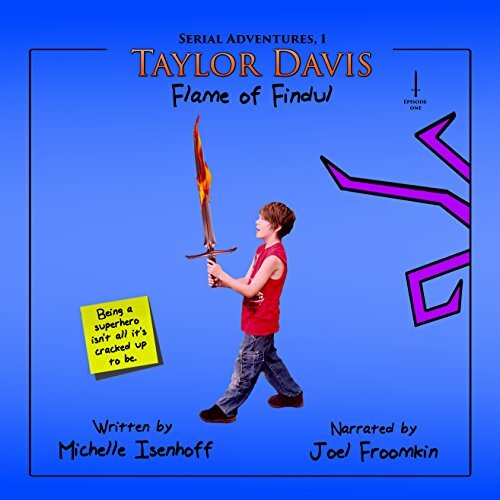 The Flame of Findul - the sword that guards the Tree of Life - has been allowed to burn out. 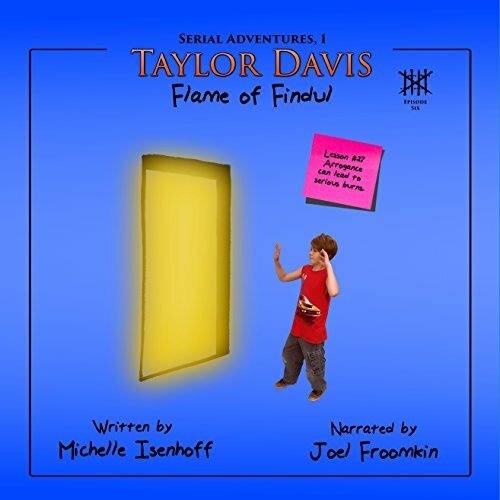 Taylor and his new teammates must relight it in the forge of Findul the firesmith before the tree falls into the wrong hands. "Sometimes life gooses you when you're not looking. You might be happily coasting through days in a little New Jersey suburb, dreaming about Jennifer Williams and making plans to see the new movie showing uptown when - bam! - everything changes in an instant. Your family moves overseas, and suddenly you're hacking at water demons with a four-foot blade." 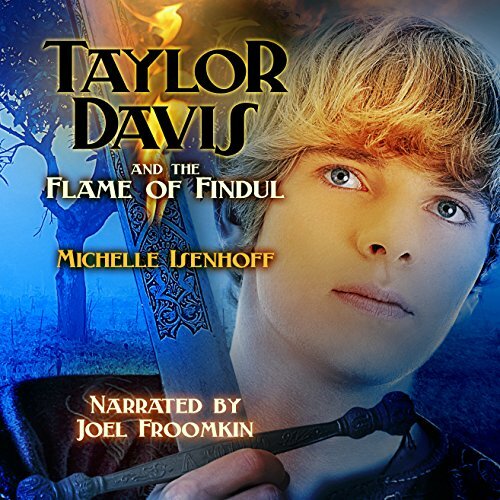 A perfect pick for reluctant boy readers who might prefer to listen. 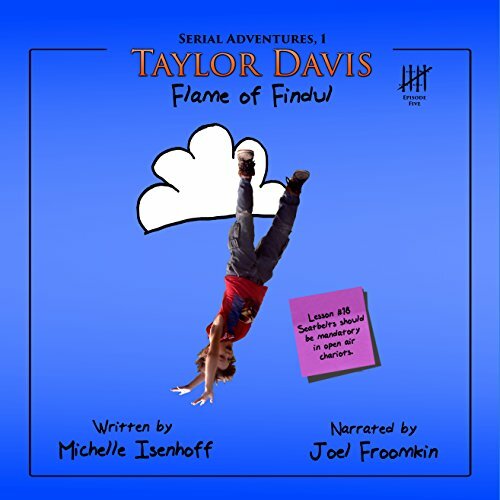 Taylor's epic adventure made its debut in its original serial format. 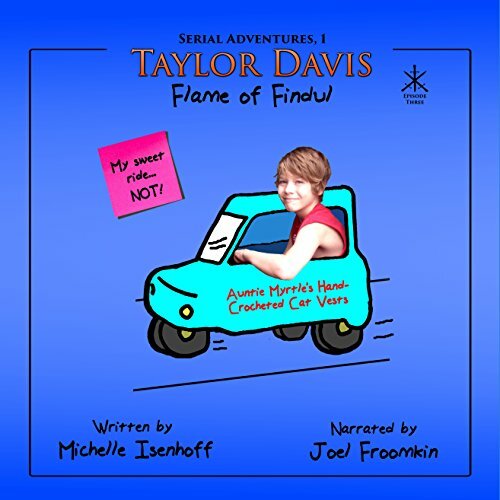 Now listen along with each episode! 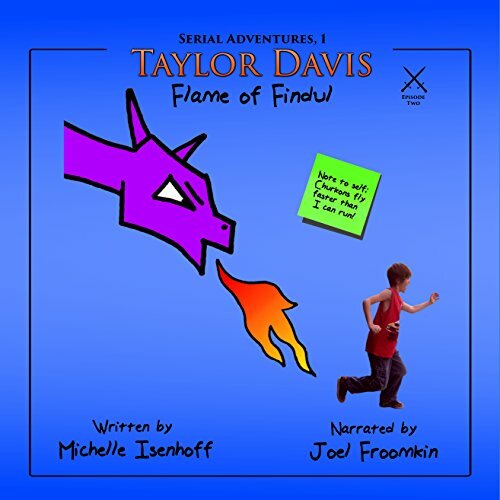 Humor, action, and manageable lengths make this series a perfect pick for reluctant boys (and adventure-loving girls). Watch for each new episode and collect them all. "I see you, One of Two Names." I froze, the blood turned to ice in my veins. "I know who you are," the voice came again. It was soft, conversational. "I've been watching you roam the building since you arrived." A wave of heat rushed up from my knees and sent my blood roaring through my body. I could hear it galloping through my ears. Was whoever - or whatever - waited outside the door a friend or foe? "Ranofur! We're going to need that ride you arranged. Now!" "Too late," Elena shouted. "Look!" Striding from the empty storefront and stopping traffic was the most hideous beast I'd ever seen. Twelve feet tall, obese, and wearing a white undershirt several sizes too small, the creature looked fresh from some mountain-troll trailer park. Hair sprouted from the neck of its shirt and hung in limp tangles from an oversized head. Fleshy rolls jiggled at every ground-shaking step, and in its hand it dragged a spiked club. "You think I need anyone else?" Swain's voice raged. "I, who singlehandedly stole the greatest weapon ever created? I, who hold the destiny of the entire Earth - the entire universe - in my hand? Tell me, why should I share power?" He pressed a button. Elena screamed as the grappling arm released the cage in which she and the angels were confined. They plummeted to a conveyor belt below and landed with a heavy thud. Then, as I watched in horror, Swain pulled a lever, and the belt began to move toward the flame. I had driven a car exactly once in my life. I'd been six years old and sitting on my dad's lap. But when that oversized vulture rocketed out of the heavens on a missile path toward our windshield, I didn't hesitate. Cramming the car into gear, I shot out onto the concourse.